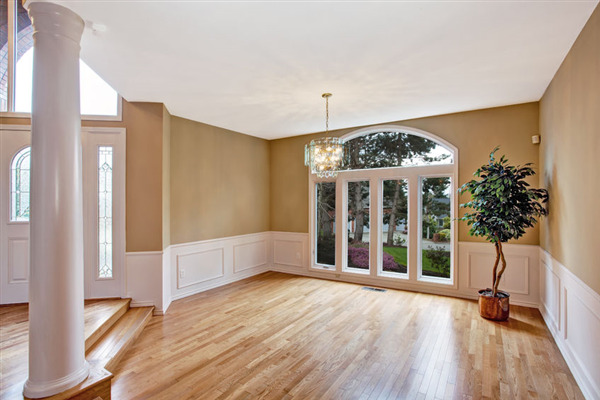 At UB Hardwoods the choices are not limited to just hardwood flooring. 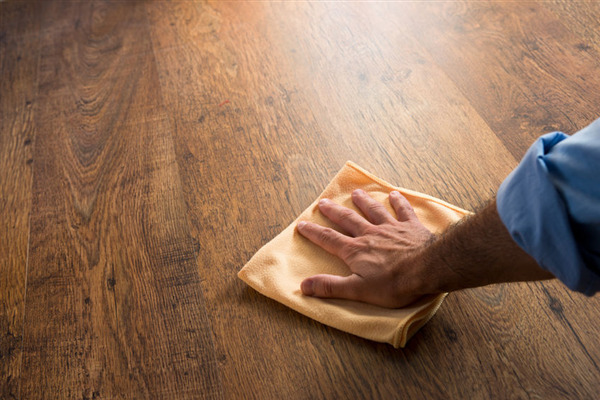 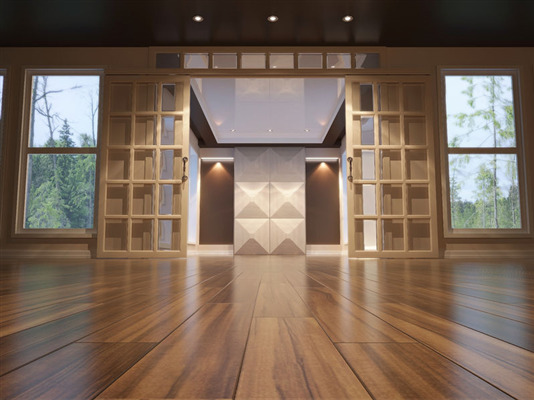 Of course, we love hardwood flooring; however, we also install carpeting, vinyl flooring, and tile/stone to create a complete, beautiful renovation of a home or commercial property. 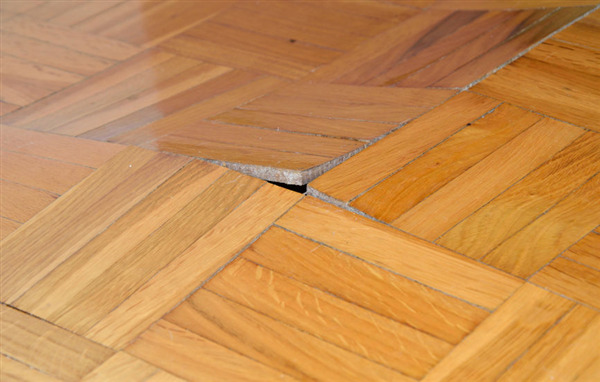 Here are some suggestions about how to mix and match the floor covering choices to achieve the best results. 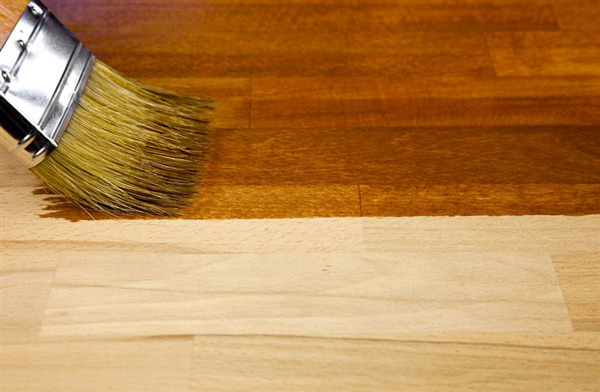 Installing new hardwood floors is a big decision. 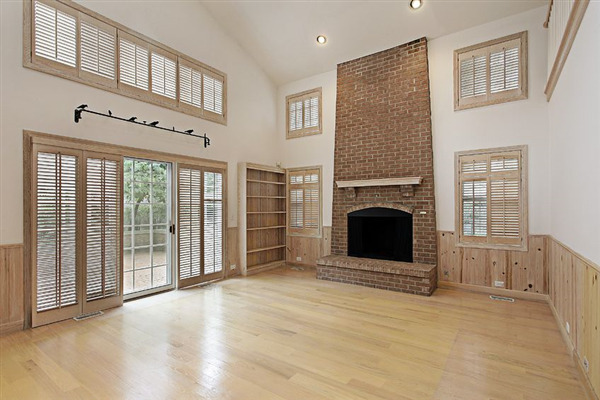 There are a variety of choices, colors, and styles to choose from. 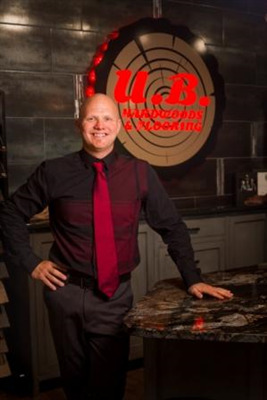 Making the right selection is easier with the right company, like UB Hardwoods, and the knowledge they bring to you. 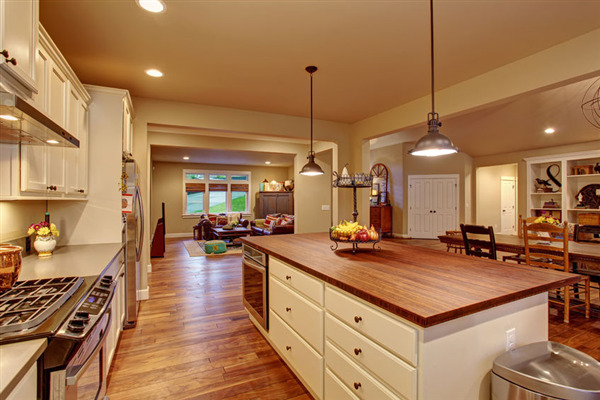 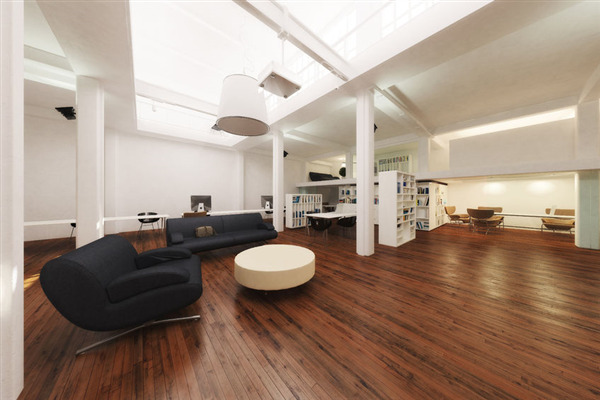 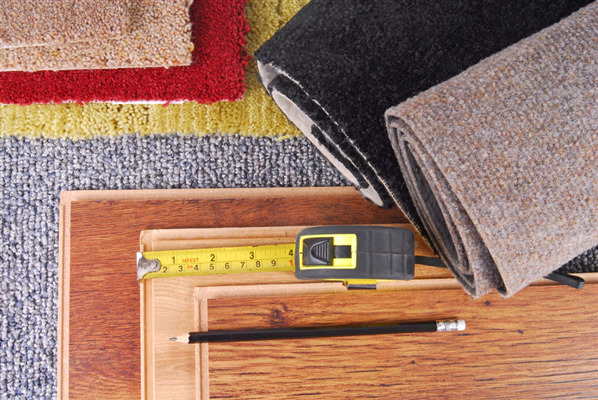 Consider the following five tips to help you get started on selecting the right floors for your home or business.